"No one else I’d rather spend the rest of my life with"- says Jeremy Meeks to his partner Chloe Green on the occasion of her birthday. Jeremy Meeks is madly in love with girlfriend Chloe Green. Meeks' partner Green recently turned twenty-eight, and her sweet boyfriend made sure to make her feel special and loved. Taking to his Instagram where his follower's number count to more than 1.6 million, the fashion model wrote a sweet message for Green. 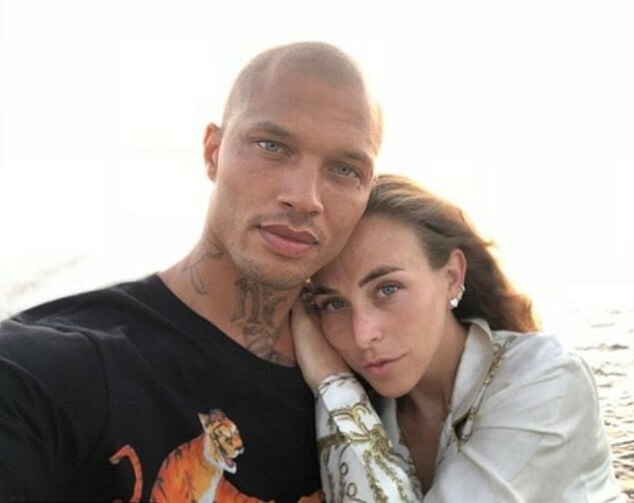 Jeremy Meeks and Chloe Green pose for a selfie. The 35 years old model known as the 'hot felon' shared an adorable selfie of himself with the birthday girl in front of a sea where Chloe can be seen leaning close to him to lie on her boyfriend's shoulder. In his words, Jeremy seen in a black t-shirt with a tiger cartoon printed on it, began writing as he expresses his love: "Happy Birthday to the love of my LIFE...... @chloegreen5 You are the most amazing person I’ve ever met and I’m so blessed to have you in my life and there’s NO ONE else I’d rather spend the rest of my life with." The model continued: "You’re an amazing mom and I’ll love you FOREVER..... HAPPY BIRTHDAY." Both Chloe and Jeremy are parents to ten months old son, Jayden Meeks-Green, who the couple welcomed last year on 29th May 2018. The father of two announced the happy news on Instagram by sharing a picture of the newborn holding his parent's finger. In addition, Jeremy already shares a child, ten years old Jeremy Meeks, Jr with previous partner wife, Melissa Meeks. As a matter of fact, he is also the stepfather of Melissa' other two kids, Robert, 13, and Ellie, 18, from her previous relationship. Jeremy filed for divorce in 2018 following their marriage in 2008. 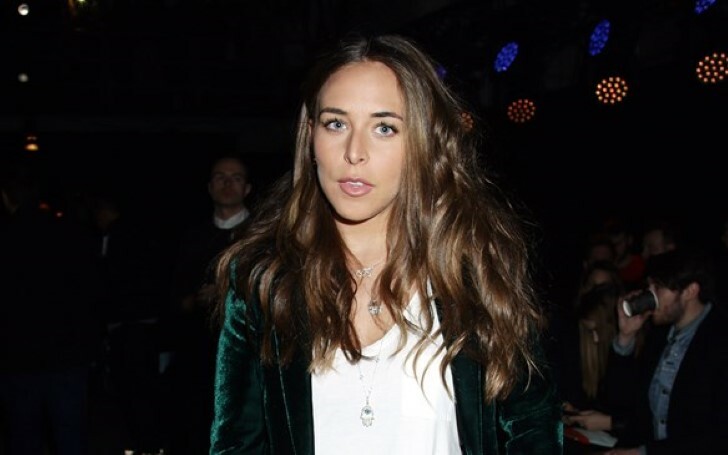 Chloe, the former Made In Chelsea star is the daughter of billionaire Sir Philip Green, businessman and the chairman of Arcadia Group. It was previously reported that Green was even engaged to Meeks. The pair, however, later denied the news. Meeks rose to fame back in 2014 after his infamous mugshot that went viral on the internet following his arrest for criminal street gang activity and for the possession of firearms. It was only after his much gushed about facial features including his blue eyes and cheekbones, Jeremy landed on a modeling contract. The model was then released from prison in 2016.